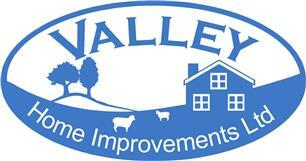 Valley Home Improvements Limited - Fascia/Soffits/Guttering, Windows/Doors/Conservatories based in Evercreech, Somerset. Here at Valley Home Improvements Limited we’ve broken the mould when it comes to how we sell our products and services. We truly offer a NO OBLIGATION quotation. Your details will NOT be held on a database or sold to anyone else and you won’t be hassled with canvassing calls or emails. Whether you require a personal visit or a quote over the phone or via email, we will simply give you our best price first time and the rest is up to you.